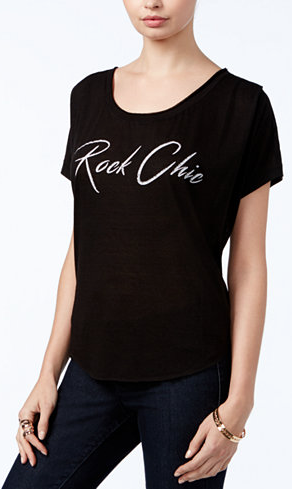 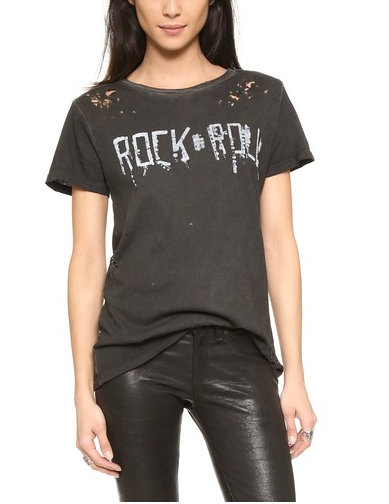 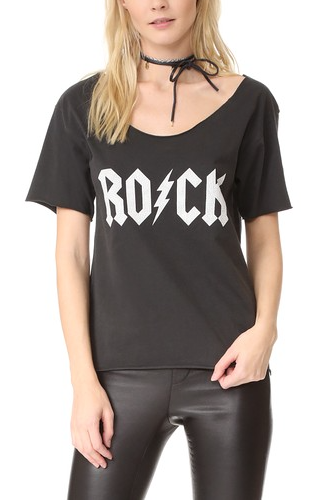 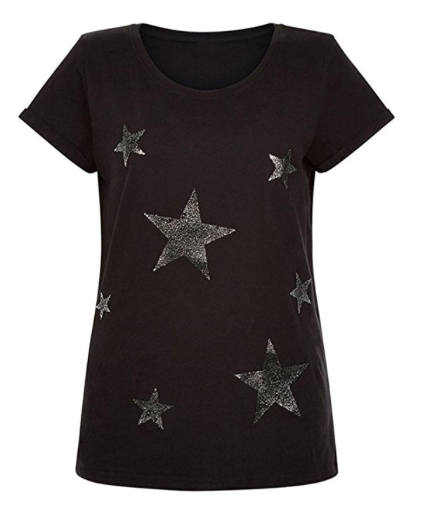 Rock Star Chic: The Perfect Rock & Roll Tees & Sweaters. 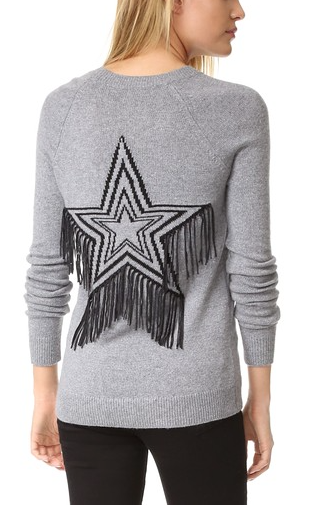 – Style Dr.
‹ PreviousWarm And Fuzzy: Top 6 Faux Fur Coats! 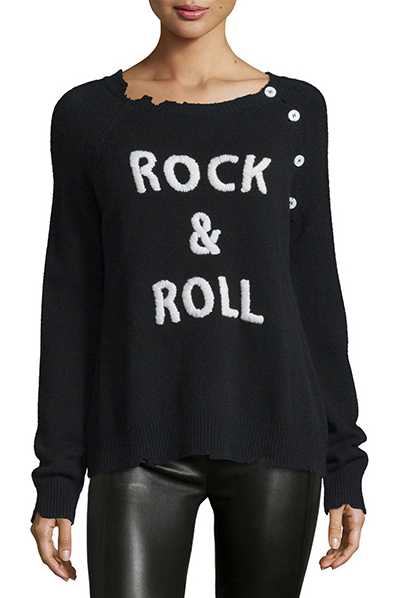 Next ›Ring My Bell: Dramatic Bell Sleeves.